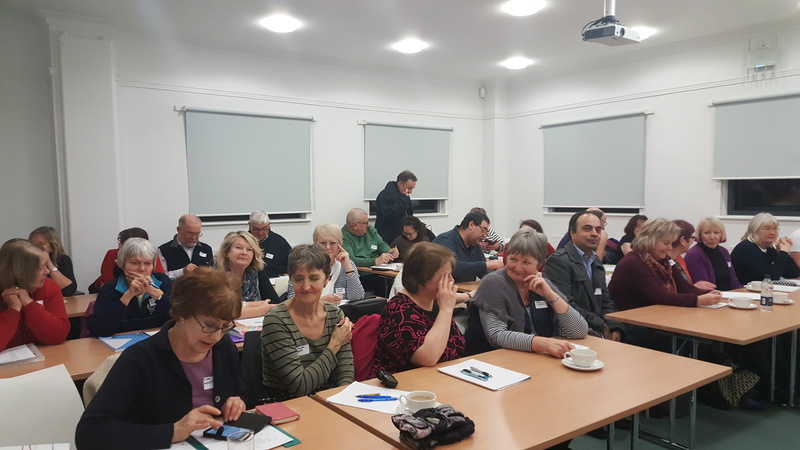 A new course to train local Heritage Guides has got underway, with 35 people signed up to take on the challenge of bringing history to life. The course is being run by Eastleigh Borough Council’s Culture Unit in partnership with Gods House Tower Museum and is supported by the Heritage Lottery Fund. It will offer the unique opportunity for course members to learn new skills, promote local heritage and share their enthusiasm for local history. Lectures and presentations from professional historians and experts on the countryside, architecture and historical buildings as well as exclusive access trips to local landmarks and heritage sites will form part of the course programme. Members will also have the chance to partake in the planning for upcoming festivals, such as the Jane Austen Festival in Southampton and Netley in August and Road To Agincourt’s Medieval Festival in Bursledon in July. The course, which runs weekly with the first session having taken place at The Point in Eastleigh last week, is recognised by the National Institute of Tourist Guiding. All course members who complete their training will receive a Green Badge, which will entitle them to join a guiding organisation and run public and private walks. The opportunity is part of the Road To Agincourt programme, a two-year project by Eastleigh Borough Council commemorating 600 years since the Battle of Agincourt.